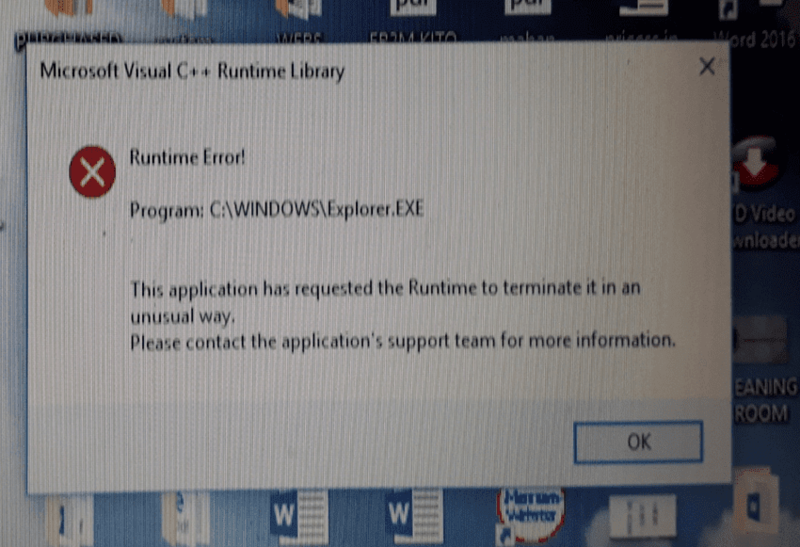 Did you encounter "Runtime Error Explorer. exe of your Windows 10" on your Laptop? 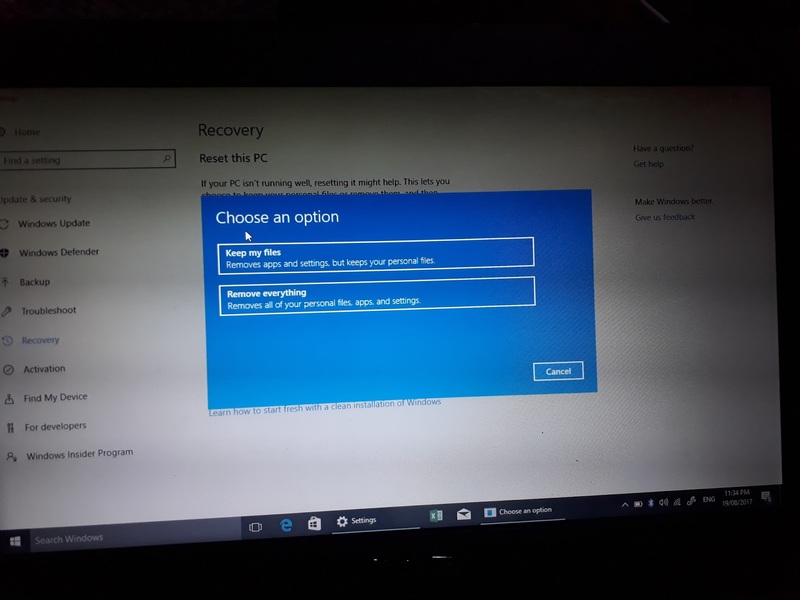 If you sort some source of answers, only I can suggest is to reset your Laptop Windows 10 operating system. 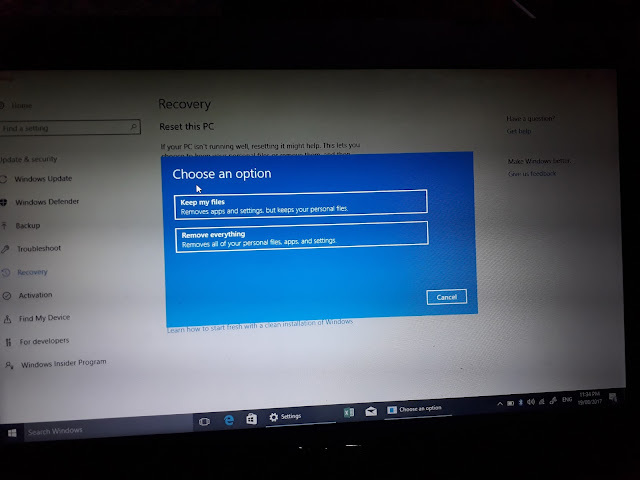 This problem can't be solved by changing any settings in the windows 10 system. Damage of the O.S. can't be undone easily by using SFC /SCANNOW or using the TASK MANAGER and clean boot settings. 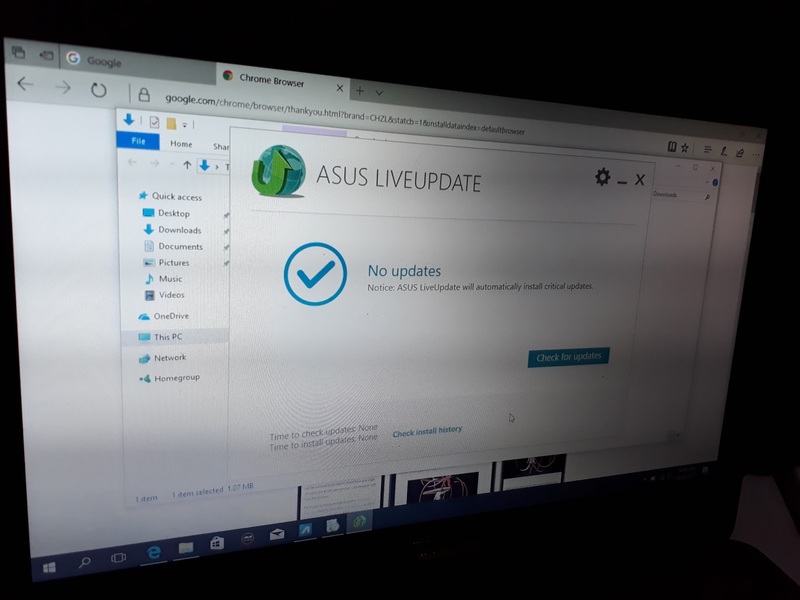 If this will resolve the moment you change the settings, but after a moment you perform different tasks to your computer, like opening your browser. You will notice that this error will pop-up again on your monitor screen. 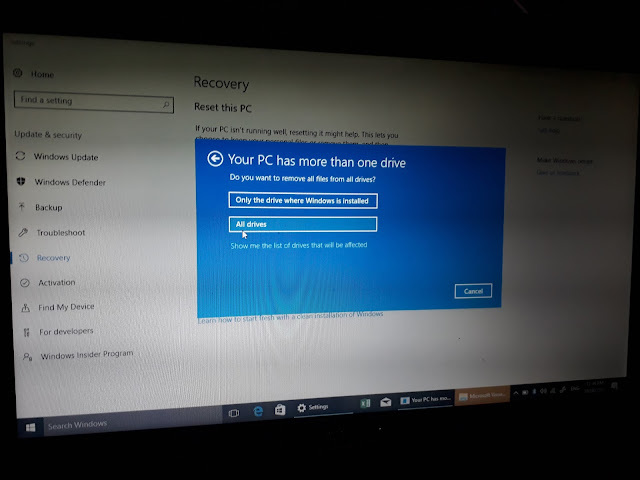 So no other way to solve this problem is to reset your windows 10 operating system. But this idea is very dangerous, probably it can lose all your important files and data in the local storage. So before doing anything else, you need to backup first all your files and data in the external drive. 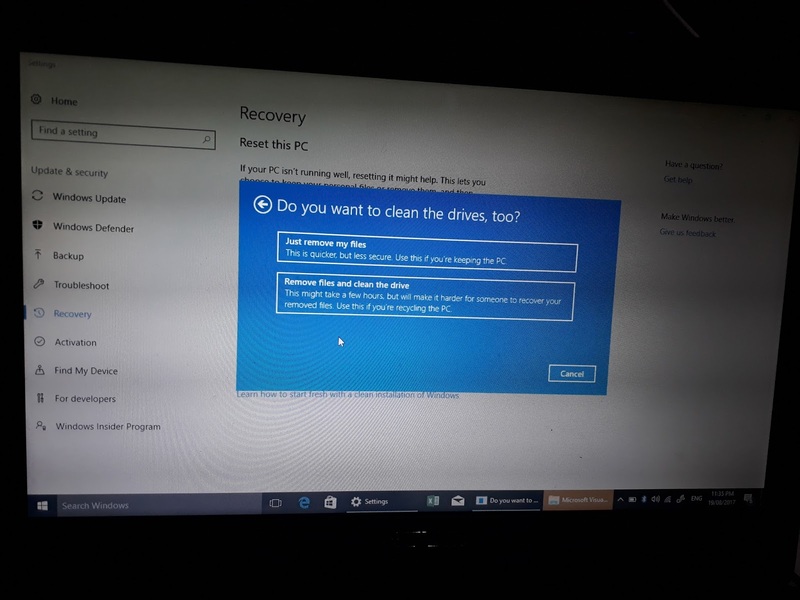 Because you need to cleanup everything or restructure your operating system using the rest of your Windows 10 laptop. 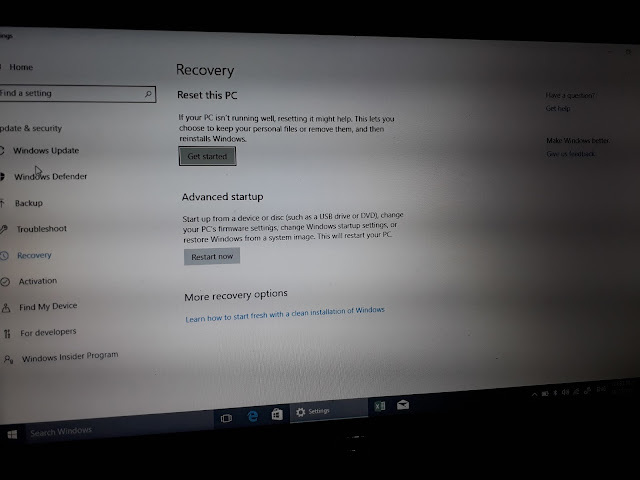 Find the search bar of your Desktop, type there RESET, once you see the "Reset this PC click it. Another window will display, under on the recovery reset this PC, click "Get Started"
Next click "Remove files and clean the drive". 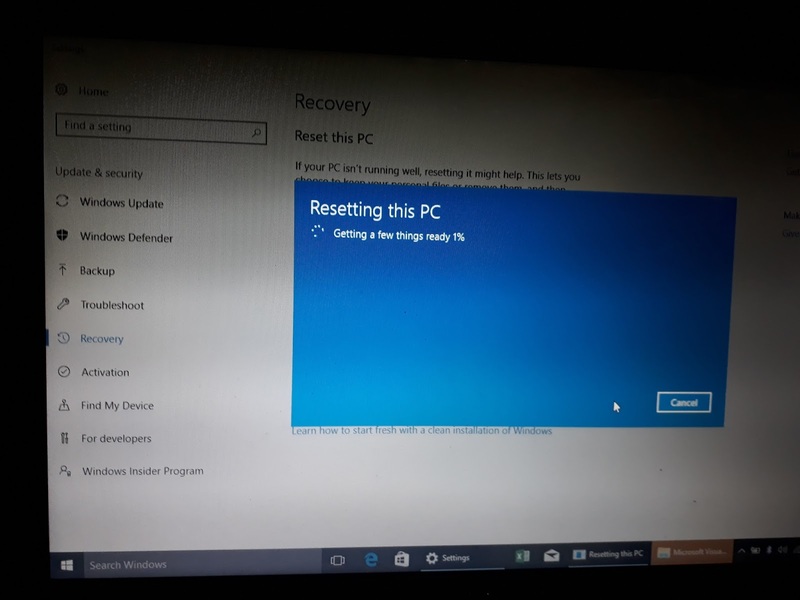 Next step is to click "Reset" button to start the reset process. 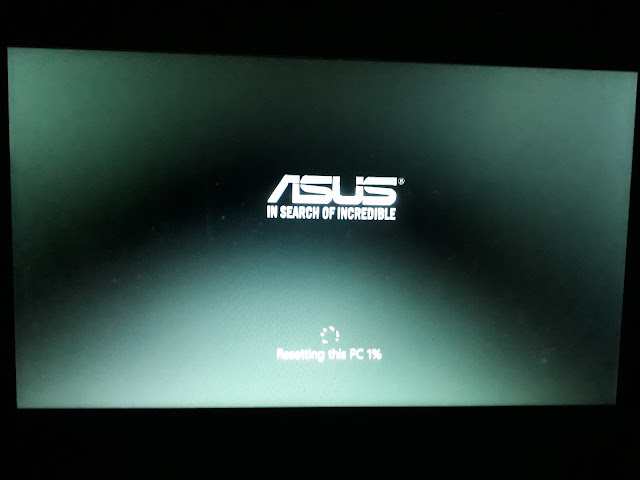 When you see "Resetting this PC" wait until the progression will end to 100 %. 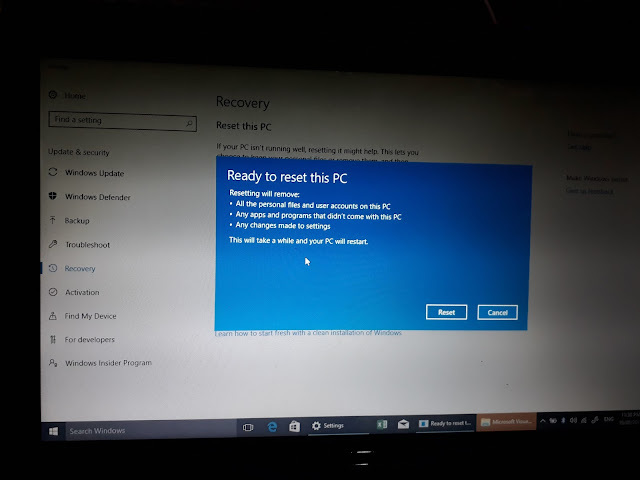 After 100 % progression during resetting windows, the computer will restart and will return to Power on self test (POST) then you will see again "Resetting this PC 1 %, wait until to the next step. After the above step, the computer will restart again, then will start to install the new files of Windows 10. 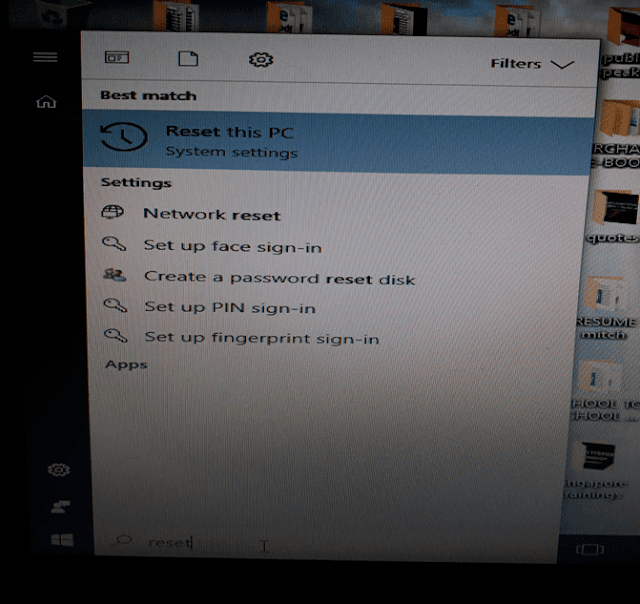 After 100 % here, you need to input what needed in your Windows setup, like area code, country, and or keyboard layout. Just select and input as what are provided during the setup process. Until the system setup will arrive in Desktop, configure your Desktop as what you're needed like the Desktop icons. After you complete on the Desktop, then you connect to the internet, the system will ask for Live update if available. Do as what is needed. Fixing Runtime error is not easy, try to fix it by changing the settings of the Windows like the task manager is not effective and even running the SFC _Scannow to replace the damage or corrupted files. To avoid trial and error that might cause to lose data. 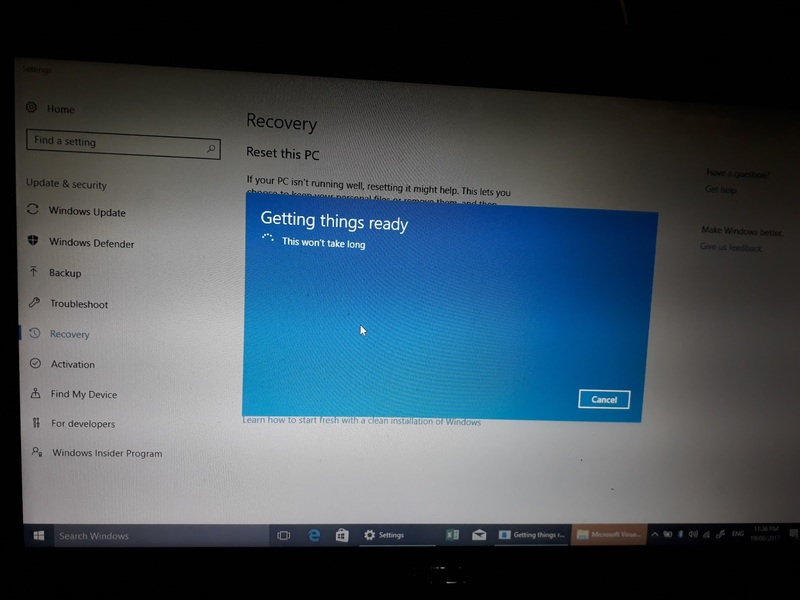 Backup all your important files and do the rest of the Windows 10. 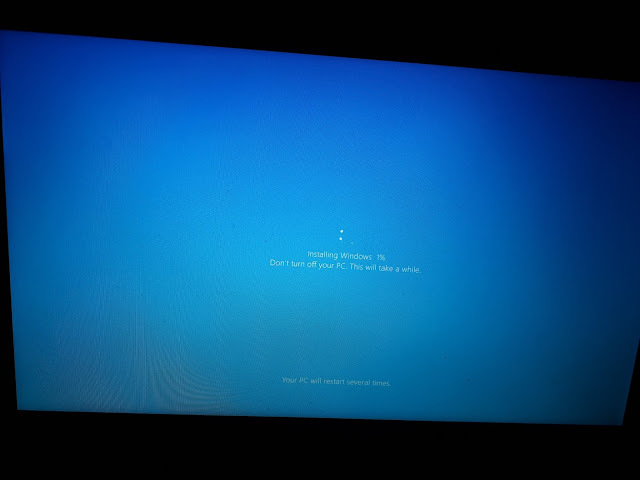 And the problem of your computer will solve.